Eagle Trace Townhomes offer spacious 2-bedroom and 3-bathroom townhouses for rent near the northern edge of the University of Florida campus in Gainesville, Florida. 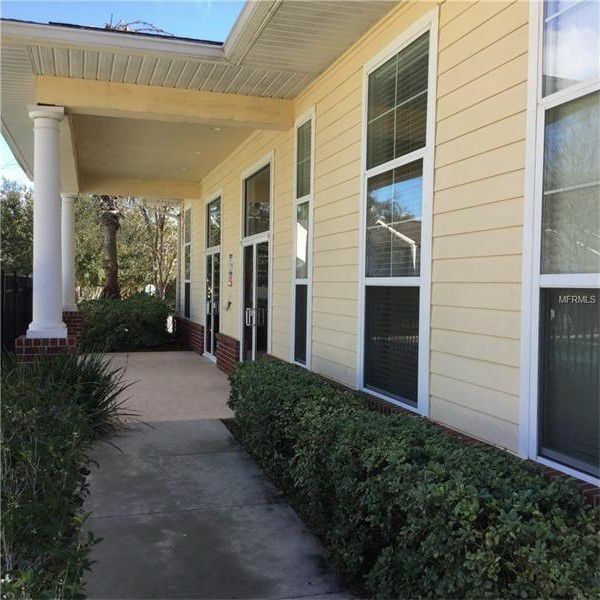 Those who would prefer to live off of the University of Florida campus but still have convenient access to classes will love living at Eagle Trace Townhomes in Gainesville, Florida. Located closest to the northern edge of campus, students with a car can reach the Ben Hill Griffin Stadium in 6 minutes. Students who need to take public transportation will have an easy time reaching campus by bus. In a little over 30 minutes on the 8 bus, residents can reach campus, or they can take the 5 to 15 buses to campus in an hour. Residents of the community have plenty of transportation options at their disposal. Shopping is easy to access for those living at Eagle Trace Townhomes. The Gainesville Plaza which holds a number of retail shops is only a 15 minute way or 2-minute drive from the community. Once there, residents can pick up a new outfit for date night at Ross or Burlington Coat Factory. Residents with pets can also shop for supplies for their furry friends at the Pet Supermarket, and gamers will enjoy being close to a Gamestop. Regardless of the shopping style, the Gainesville Plaza has a shop that will suit any resident’s preferences. When dining out, residents will also have a good number of options around the corner from home. Hogan’s Great Sandwiches a local, highly-rated favorite is five minutes away and crafts gourmet sandwiches for its visitors. A McDonald’s and a Checkers are also a few minutes from the community for more casual dining. When residents want to get their dinners delivered to their door, a Hungry Howie’s awaits them to deliver pizza. Nature lovers will find several parks within walking distance of their home at Eagle Trace Townhomes. For quiet nature trails that are off the beaten path, the 29th Road Nature Park is only a 15-minute walk from the community. Residents can have a picnic, play a game of basketball on the court or run on the fitness trail at Greentree Park. It is only a 14-minute walk away. 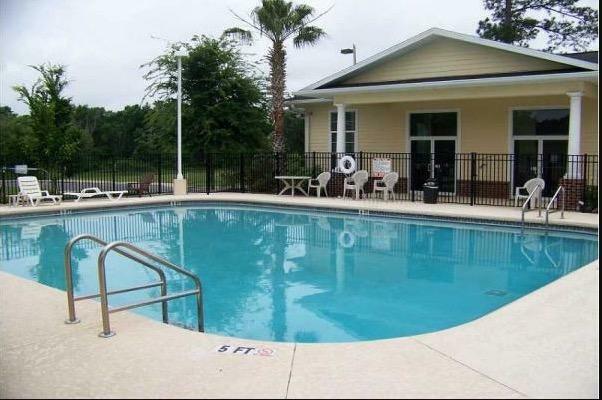 Those looking for a spacious townhouse with plenty of local activities will love living at Eagle Trace Townhomes. Its convenient access to campus and quiet atmosphere makes it a great choice for the serious student.